This is my entry in the Keep Watching the Skies! 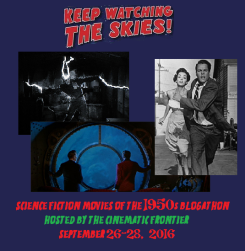 Blogathon, hosted by The Cinematic Frontier. There is something eerie going on in the little town of Mill Valley, CA.. In 1954 Jack Finney serialized, in Colliers Magazine, titled The Body Snatchers, a fascinating story about a subtle invasion of alien pods that managed to transform themselves into exact duplicates of people. The theme, aliens managing to manipulate human physiology in one way or another was not entirely new. In 1951, Robert Heinlein published a novel called The Puppet Masters, parasites attached themselves to pre-existing humans and used their innate abilities to manipulate the humans. It Came from Outer Space, a 1953 film, also had some similarities, in that aliens managed to transform themselves into duplicates of existing humans. 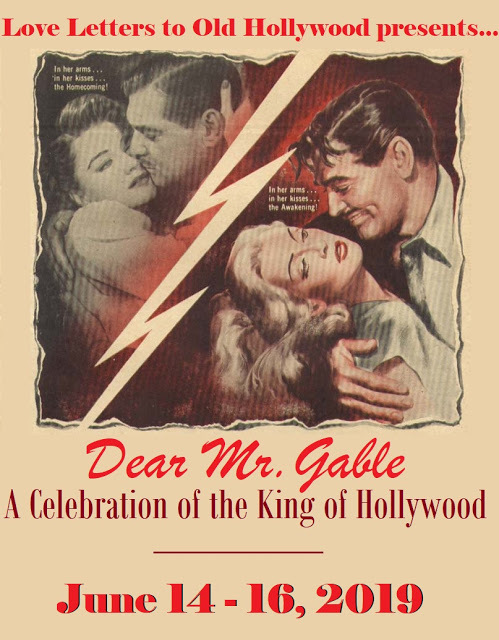 The story was released as a novel the following year, and it wasn't long before Hollywood came calling. 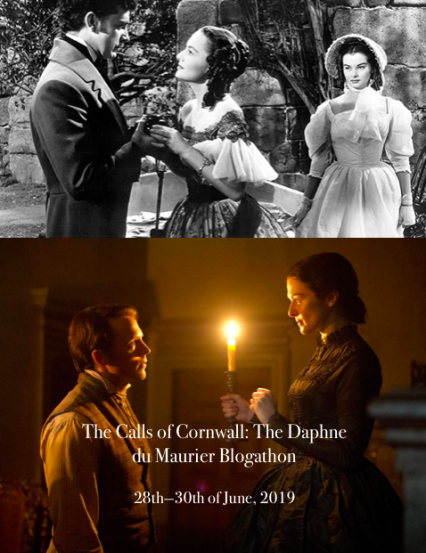 The novel was filmed (at present count) four times over the next 50 years, to varying degrees of success and commitment to the original story. 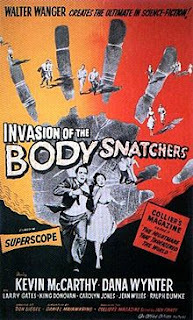 Of the four, The Invasion of the Body Snatchers (1956) is the one that most closely follows the original story line. With one major exception. In the book there is a rather optimistic ending in that the alien pod creatures voluntarily give up their endeavors to take over the Earth. The Red Scare was a big factor in how the movie was received. And it has adherents to both of the following interpretations. One, and the most commonly accepted of the two is that the aliens represent the Communists, and the active fight to resist was paralleled to the resistance that the average American tried to put up to keep the Communist threat at bay. The second was that the aliens represented the McCarthyites, followers of Sen. Joseph McCarthy and his dogged efforts to rid the country of "imagined" threats of Communist invasion. These adherents believe that the efforts of McCarthy and his followers were a serious threat to individual freedoms, and these aliens were the film version of such enemies of freedom. Either way, the 1956 version, as well as the 1978 remake, are two of the most intense and suspensful science fiction/horror flicks of all time. How you answer this question will determine which one is more suspenseful; Which is scarier, the fact that people you know and dearly love seem to be changing, or the fact that perfect strangers living next door might be changing and you just don't realize it, because you don't know them that intimately in the first place? The first takes place in a small town where virtually everybody knows everybody else, while the sequel centers in San Francisco, a town where you probably wouldn't even know 100 people, in a city that had over 700,000 in 1978. One thing to point out at the beginning is that film director Don Siegel intended this movie to begin with the arrival of Doctor Bennell back home. The brackets of Dr. Bennell in a big city hospital screaming that he is not crazy and demanding that someone hear his story was added at the behest of the distribution studio. 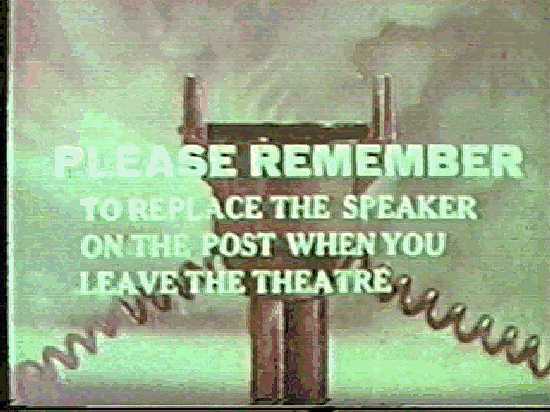 Also there was no voice over narration in the original intended form. The movie ended. originally with the closeup of a panicked Dr. Bennell screaming "You're next!!" From a standpoint 50+ years in the future, I think the movie would have been great without this, but the bigwigs thought that the movie ending on such a downbeat would have been disastrous. You be the judge. Try to watch it and imagine it without the narration or the opening and ending sequences and see if its not an incredible movie in its original form. Miles Bennell (Kevin McCarthy), a small town doctor (the name of the town was changed from Mil Valley in the novel to Santa Mira) has just returned from a convention at the behest of his secretary/nurse, with the claim that several people have requested to see him personally. It seems there is a wave of irrational beliefs by his patients that one or another member of the family is no longer that family member, but an impostor. Santa Mira appears to be an anomaly in terms of a town. It is at times a very large town, yet, at other times small enough that EVERYBODY knows EVERYBODY. So much so that it seems that Doc knows each and every person in town by first name, and even some of their familial history. 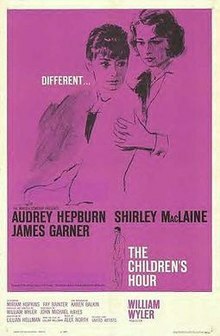 So when his ex-girlfriend, Betty Driscoll, (Dana Wynter) comes to him with concerns about her cousin Wilma having this delusion that her, Wilma's, Uncle Ira is not really her Uncle Ira, not only is Doc familiar with Wilma, but he knows Uncle Ira well, too. This in effect makes the tautness of the suspense that much more intense,. because, as I say everybody knows everybody. After seeing Wilma, Doc takes Becky out to dinner, but is interrupted by a friend, Jack (King Donovan) who insists that he come to his house at once. 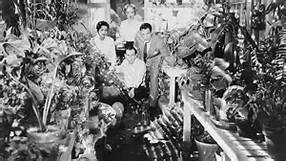 He finds Jack, with his very nervous wife, Teddie (Carolyn Jones), waiting with a body they found. It is clear that the body is unlike any body ever seen before, sort of like a coin waiting for the final minting. It has no fingerprints, or any discerning qualities associated with a real body. Doc tells Jack and Teddie to stay up and watch the body for anything different and takes Becky home. Her father has been puttering around in the basement and meets them coming in. Doc goes home and, meanwhile, the body back at Jack's place starts to move. (Jack is dozing at the time, but awakens to Teddie's screams). Doc becomes aware that something suspicious is going on and runs over to Becky's house. He suspects foul play of some sort, so he decides to break in through the basement. While investigating the basement, he finds an almost formed duplicate of Becky. He hurries upstairs and takes Becky back to his place. Doc calls his psychiatrist friend to come over, and they go over to look at the body Jack found, but it is gone. They also go to look at the body Doc saw, but it too his gone. The psychiatrist tells them it is perfectly normal to see things in a delusional state, but not be crazy and dismisses it. Later Doc and Jack find pods in Doc's greenhouse. (why does the doctor have a greenhouse? Your guess is as good as mine...). The pods begin to form replicas of Doc and Jack and the girls. Gradually it dawns on them that the seedpods are alien life forms who manage to duplicate and replace humans while the humans are asleep. By this time Doc is sure something sinister is going on, and tries to call for help outside of town, but is thwarted by the local phone operator (who has apparently become another victim of the change. He sends Jack and Teddie to try to get out of town, while he and Becky try to avoid being caught themselves. It soon becomes apparent that the pod duplicates have taken over everybody in town but he and Becky. The whole town chases after Doc and Becky. Eventually, even Becky is assimilated, leaving Doc to be the only remaining human in Santa Mira. He runs towards the highway chased by all the townspeople. The panicky scene in which Doc runs out on the highway screaming "You're Next!!!" is where the movie was to have ended, but as I said, the studio was nervous about it ending so starkly and made Siegel add the brackets. As I say, I personally believe the movie works better without the attempt to give it a somewhat happy ending. The movie has been called at times "sci-fi noir", sort of a science fiction attempt at the film noir tropes. I think it is a good assessment. 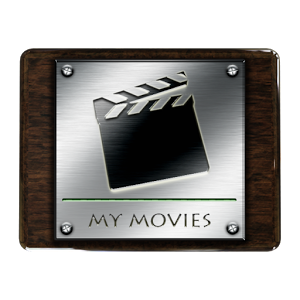 The heroes find themselves in a predicament that they themselves did not actively seek, and the suspense sustains itself throughout the movie. As well, through countless re-viewings, it still manages to grab you by the throat. 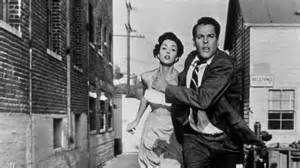 The real intensity of Invasion is heightened simply by keeping the main cast members on the run. Everybody is constantly in motion, either running to or from the dangers in the movie. After the first 10 minutes, no one is in a relaxed state, and by osmosis, the audience is tense and wary. I can imagine this in a theater where the audience is so involved that they are screaming at the screen to "Look out!' and such. And Siegel did it all without, mind you, any real special effects. This is one of the few sci-fi movies of the era (or any era for that matter) that doesn't rely heavily on special effects. There are no flying saucers bringing the aliens to Earth. (it is hinted at in the movie, and explained more or less fully in the book, that the pods floated from their previous planet to this one on the winds of outer space.) The duplicates in their pre-generation stages are not all that impressive, either, so it was basically simple to make them. There are a few familiar faces in small roles in the movie. Richard Deacon & Whit Bissell, two character actors from the 50's, appear as doctors in the opening sequence. Sam Peckinpah, better known as a director, has a small role as a meter reader. See if you can spot Dabs Greer (familiar to Little House on the Prairie fans as the Reverend). 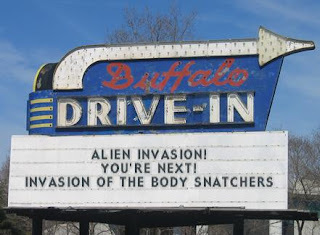 One of the best of the "subtle" invasion movies. 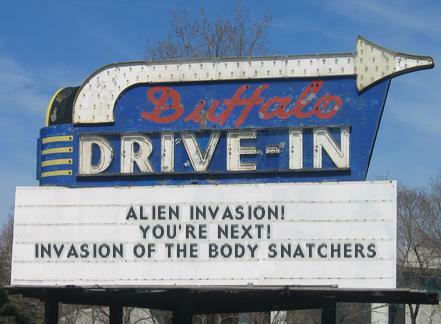 Ranks right up there with "Invaders from Mars". Thanks for the good words.